Last night (April 29th 2016) saw the Red Hot Benefit Comedy, Music & Quinceanera take place at the Shrine Auditorium in Los Angeles. Beneficiaries from the event included Cancer for College and The Silverlake Conservatory of Music. The evening centered around the drumming talents of the Red Hot Chili Peppers’ own Chad Smith and actor Will Ferrell returning to the theme of their drum-off on ‘The Tonight Show Starring Jimmy Fallon’ back in 2014 for a re-match. This video starts with some of the pre-show warm up trivia, some interviews and then swaps to footage of the actual 2016 show (about 11 minutes in) which begins with a clip from the original drum off with Jimmy Fallon. The new drum off them takes place with guest appearances by drummers including Taylor Hawkins from the Foo Fighters, Stewart Copeland (The Police) and Tommy Lee (from the late, great Motley Crue but who only clapped rather than play the drums). It concluded with Mick Fleetwood playing a cover of Fleetwood Mac’s ‘Tusk’ accompanied by a marching band, the USC Trojans (who looked more like Roman centurions than anything Troy related but what does this English girl know?!). UPDATE: This video shows the whole show; some from back stage and there are clips of the person who took it and side views too but it gives those of us who weren’t there a better idea of what happened! Many thanks to Angra who was my LA reporter once again! And Shalhevet for extra information. 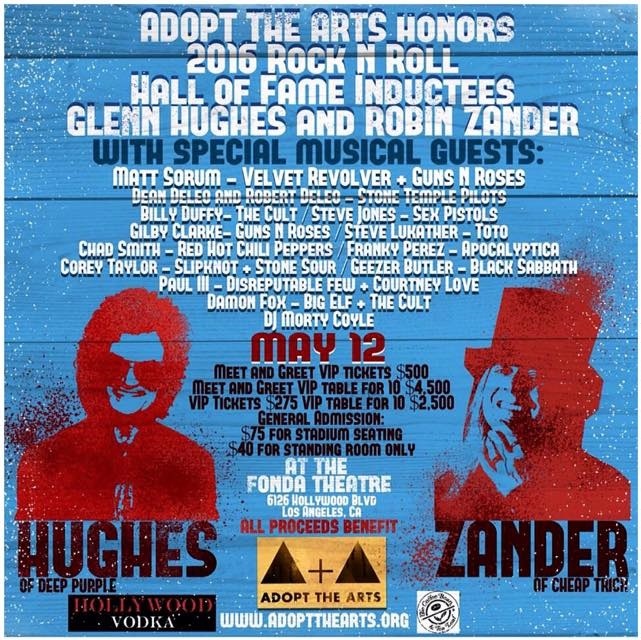 ADOPT THE ARTS is holding an evening to honour 2016 Rock & Roll Hall of Fame inductees Glenn Hughes (Deep Purple) and Robin Zander (Cheap Trick) with a live benefit concert and auction to raise money for the Los Angeles Unified School District which supports arts and music education. 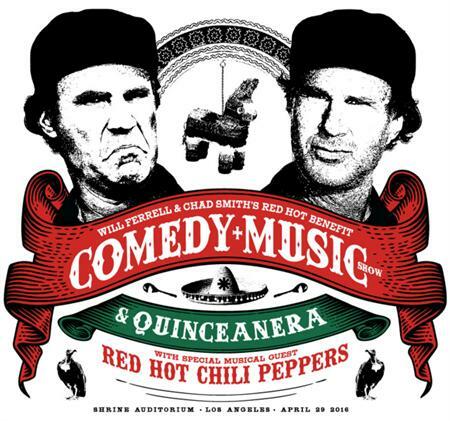 It will take place on Thursday, May 12 at The Fonda Theatre in Los Angeles and Red Hot Chili Peppers’ Chad Smith is one of the listed special musical guests. 5:30pm – Media check-in, set up on red carpet. 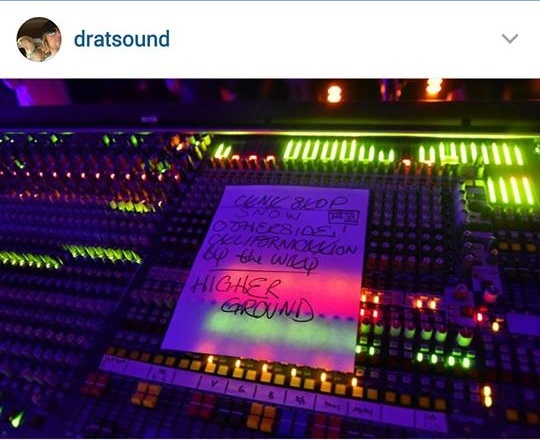 6:00pm – Red carpet begins in front of The Fonda Theatre. 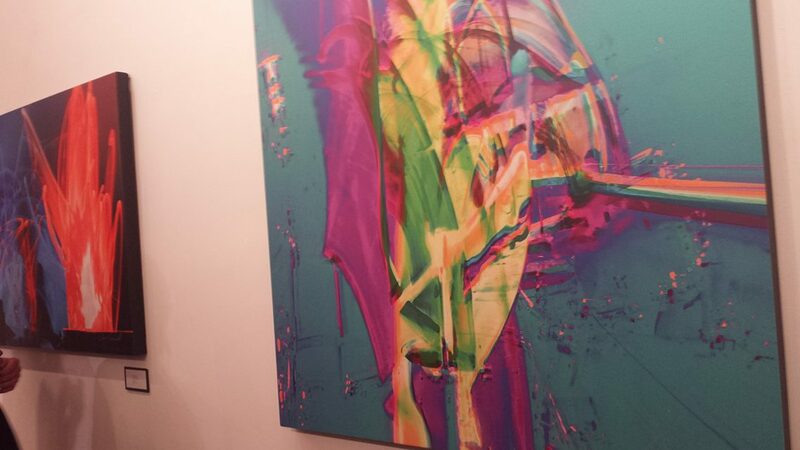 7:15pm – Red carpet ends. 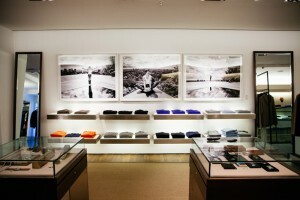 HUMANITY Magazine is celebrating the launch of its eighth issue with an exclusive photography exhibition at Galerie 206 in Berlin which is a stand-alone gallery space located inside Department Store Quartier 206. The works featured include photos of Anthony Kiedis by Scott Lipps. The exhibition is open from April 21st through to June 25th, 2016. 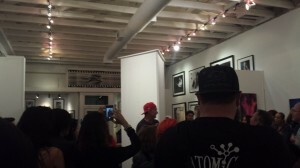 Proceeds from the work sold will benefit charities including Silverlake Conservatory of Music, which of course, was founded by Flea with Kiedis serving as a board member. 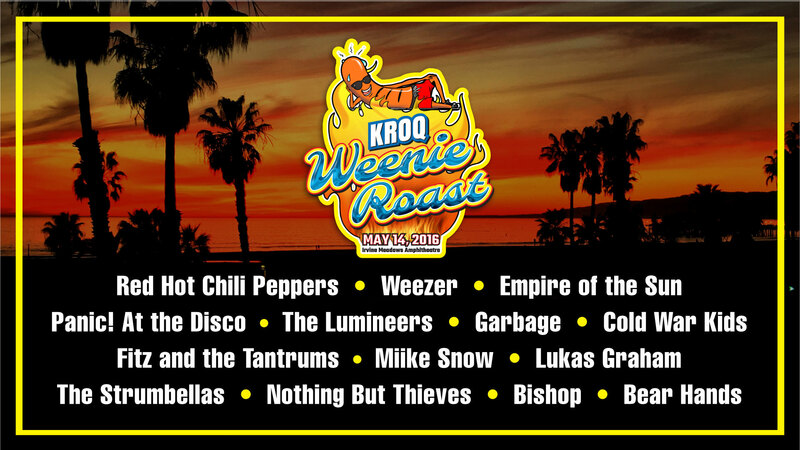 The Red Hot Chili Peppers are to headline the KROQ Weenie Roast on Saturday 14th May, 2016 at Irvine Meadows Amphitheater, California. The charities benefiting from the event this year are The Surfrider Foundation and Heal the Bay. 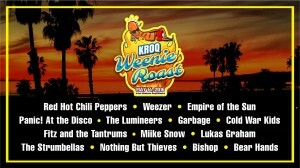 Tickets go on sale Friday, April 29th at 12pm via Ticketmaster.com only. You must be a member of the KROQ Street Team in order to receive the exclusive password you’ll need to purchase tickets. Make sure you’re signed up to receive emails here. The password will be sent out Wednesday afternoon. There is a 4 ticket limit in reserved seats & pit. 8 ticket limit for lawn. It’s only a few hours now until the Red Hot Chili Peppers are due to take to the headlining stage at Jazzfest in New Orleans (5-7 p.m. local time) but in the meantime, this will help to keep you entertained! 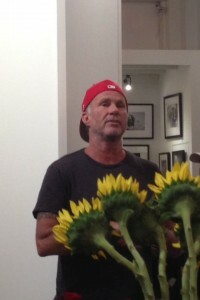 Chad Smith joined Pearl Jam on stage to play a cover of Neil Young’s Rockin’ In the Free World yesterday (23rd April). 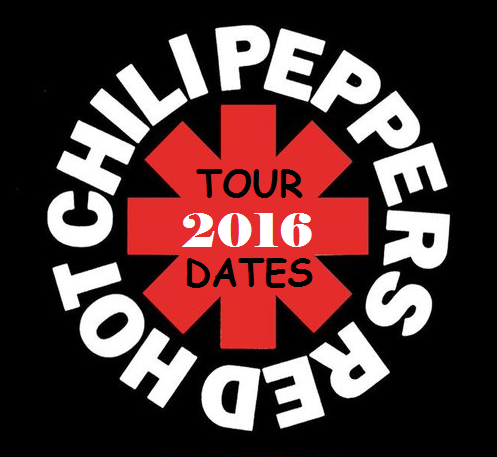 And the RHCP Tour Dates are about to start! Hope the Red Hot Chili Peppers won’t be sitting down on beans or anything else and that any beans are just of the jumping type! 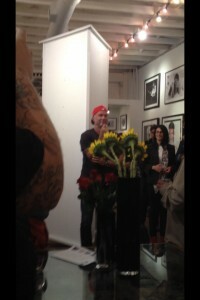 This is for everyone heading off to New Orleans this weekend to see RHCP! Hope you all have an amazing time!!! We’d love to see any photos or hear any details! Last night Chad Smith’s art collection debut was held at Mr Musichead Gallery in West Hollywood, Los Angeles. 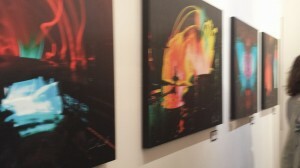 The collection, featuring thirteen works, is called Parallax and was created with special drumsticks and light to create rhythms that were transferred ultimately to canvas. 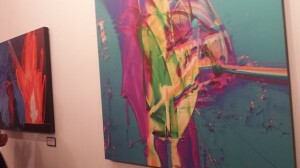 Each work was named by Chad and is available in limited release. Some of the proceeds are benefiting Camp Korey which helps support children (and their families) with serious illnesses. 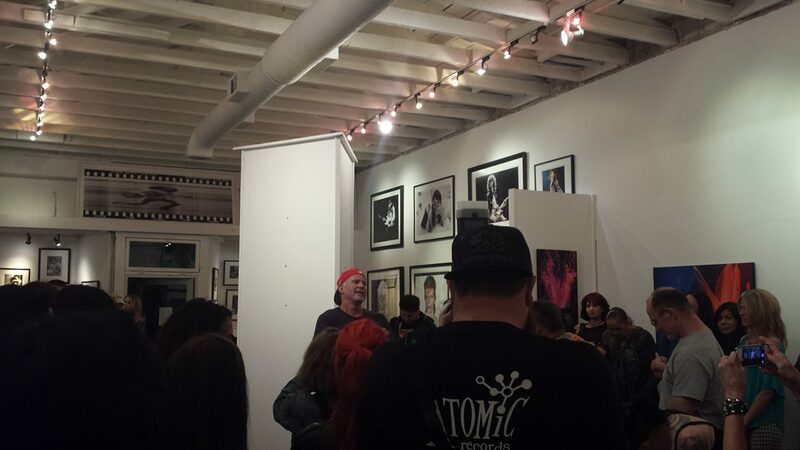 Many thanks to Angra & Linda for these photos from the event! 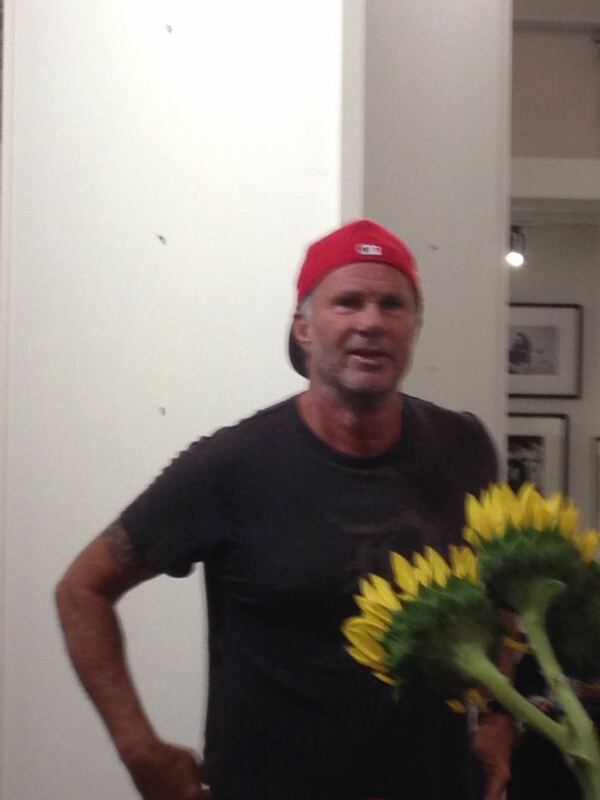 Cancer for College is a charity started by a friend of Will Ferrell and as most of you know, The Silverlake Conservatory of Music is a non-profit organisation promoting music education and was the brainchild of RHCP’s very own Flea (with other members of RHCP being involved along the way too).